Cut us some slack. Allow us to take a purist approach to a sub-genre that was never pure to begin with. Black Rock'n'Roll. There was no shortage of tough, rockin' RUB throughout the 1950s, so what makes a record a Black Rocker? Well, there are a few signposts. Most notably, the success of Little Richard and Chuck Berry but also the success that many white artists, led by Elvis, were having with their own takes on R&B. Suddenly the doors were open, kids of all color wanted the new sound. The white version, in its most brilliant and primitive form, was labelled 'rockabilly'. 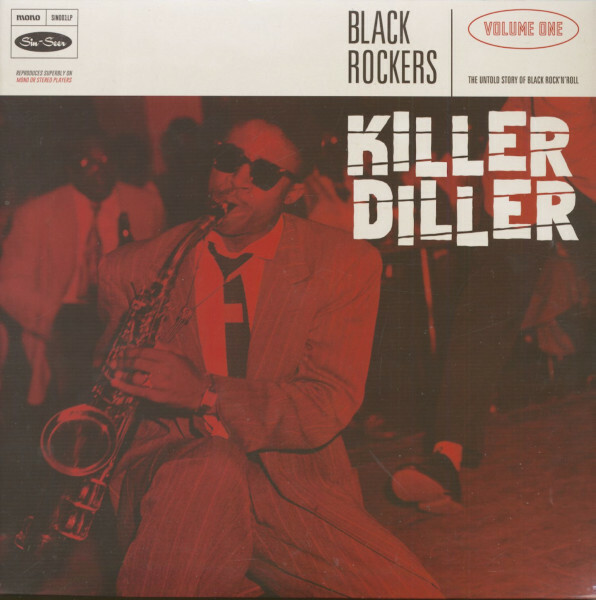 However, the black version — raw attempts at Little Richard's wild sound, Chuck Berry's cutting guitar (heavily influenced by country music) and Elvis' hiccupping, reverb-drenched vocals — is often overlooked. Most Black Rockers were one-off releases by lesser-known artists that slipped quickly back into obscurity though many more recognised R&B and blues artists (James Brown, Don Covay, Champion Jack Dupree, Dee Clark, Ike Turner, etc.) also issued sides that fall in the Black Rockers category. This is an on-going series of records dedicated to uncovering all of the records that could be labelled as Black Rockers. Customer evaluation for "Black Rockers Vol. 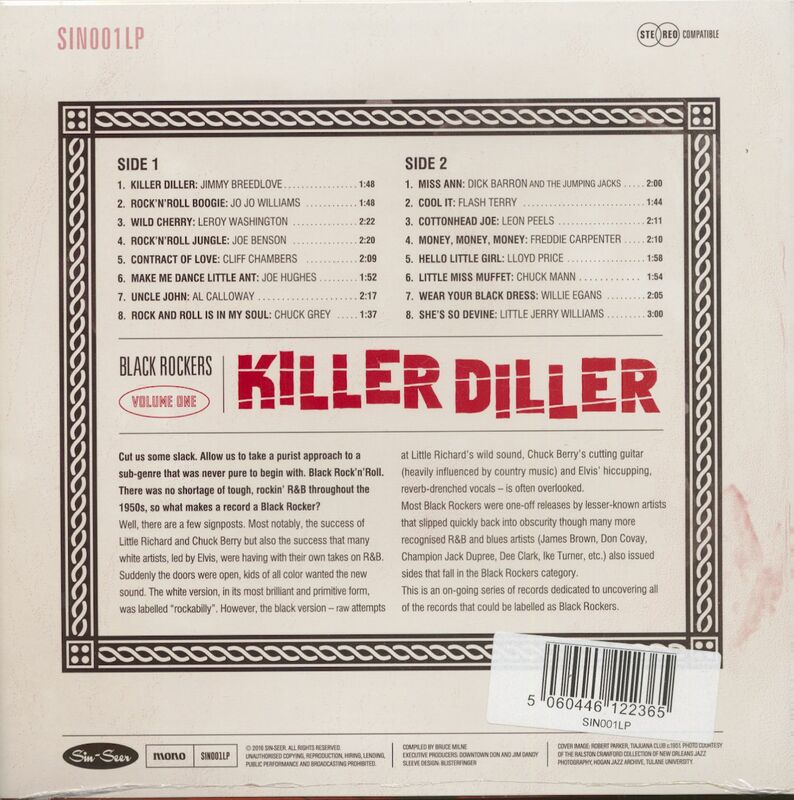 1 - Killer Diller (LP)"